A young Queen Victoria appeared recently when I visited a beautiful country chapel on a hill. Thanks to my sister I was given permission to search around the building for signs of history. I didn’t find much in number, but the breadth of what I did discover transported me back 143 years to meet some of Queensland’s great pioneers. The former Primitive Methodist Church was built in Brisbane’s Chapel Hill in 1875. It’s the chapel on the hill from which the suburb gets its name. The first lesson there was given by The Reverend William Powell (pictured below on the right) on Sunday the 28th of March 1875. Reverend Powell was born in 1845 in Herefordshire, England. He was a pioneering minister from back when the only mode of progress in enormous parishes was to walk or ride a horse. Reverend Powell held services in the open air, in huts, or under whatever shelter was available. At Mt Morgan in central Queensland, for instance, he held the first service there in a bark humpy. Reverend Powell was somewhat of a specialist in dedicating churches, opening many across the districts of Brisbane, Ipswich, Bundaberg, Emerald, and Barcaldine. He became president of the Primitive Methodist Church and was famous and highly regarded for helping prisoners rehabilitate back into the community. The man who did more than most to establish the Chapel Hill church was The Reverend Joseph Buckle (pictured on the left). He was born in 1830 and was one of the earliest ministers in the colony. Reverend Buckle was another Primitive Methodist minister in the classical mould. When the Chapel Hill church was built, he was most pleased that it was one of the best – and cheapest – in Queensland. When Reverend Buckle died in 1912, his funeral was attended by ministers from across the state, and representatives of the Independent Order of Rechabites and Queensland Temperance Alliance. His old friend William Powell conducted the service. Beside the church is an old cemetery, in which one of the conspicuous occupants is the revered pastoralist William Ross Munro. His financial success was marred by tragedy during and after the First World War. Three sons enlisted. Colin Cameron Ross Munro joined the British Army’s Royal Artillery and was killed in France in 1916. Keith Ross Munro joined the Australian Light Horse. He was slightly wounded at Gallipoli and then joined the Royal Naval Air Service. He went missing over France in 1917. William Ranald Ross Munro served as a pilot in the Royal Flying Corps, and returned home safely. He became the best-known sportsman of Queensland’s south west and was a champion polo player, leading the St George Polo Team to the Queensland Championship and the Brisbane Challenge Cup. However, William Junior died in 1938 when he fell from a balcony at Moree. He was buried in the Chapel Hill cemetery on the 16th of March. The 80th anniversary is this Friday. The grand old man William Ross Munro himself died in his ninety-third year in 1944. He left an estate worth £214,079 including bequests to seven church congregations, but curiously nothing to the Methodist church at Chapel Hill where he is buried. When I searched in the grounds around the old church, I found eleven coins mixed in no particular pattern. The oldest was a beautiful 1888 English penny (Australia was still more than twenty years away from minting her own currency) covered with a perfect green patina, and a youthful Queen Victoria on one side. It is unworn, which means it was certainly dropped close to the year it was minted. That was just a decade after the church was opened by Reverend Powell, and Reverend Buckle was a regular preacher. My favourite coin though is an 1899 English penny, this time with an aging Victoria. It’s well worn, and as I hold it in my hand and gently rub my thumb across its surface, I’m sharing it with all those Methodist parishioners of 120 years ago. I can almost feel their touch. The penny could have been dropped as the passing of Reverend Buckle was being mourned in 1912. I also found a lovely 1910 Australian threepence. It’s from the first year of Australian coinage, boasts the Australian coat of arms, and still sparkles after all those years because it’s made of almost pure silver. It too would have been lost when Reverend Buckle was being remembered. The 1913 Australian penny that I found in near perfect condition is a reminder of more innocent times, before the horrors of the First World War scarred both the world and the Munro family. 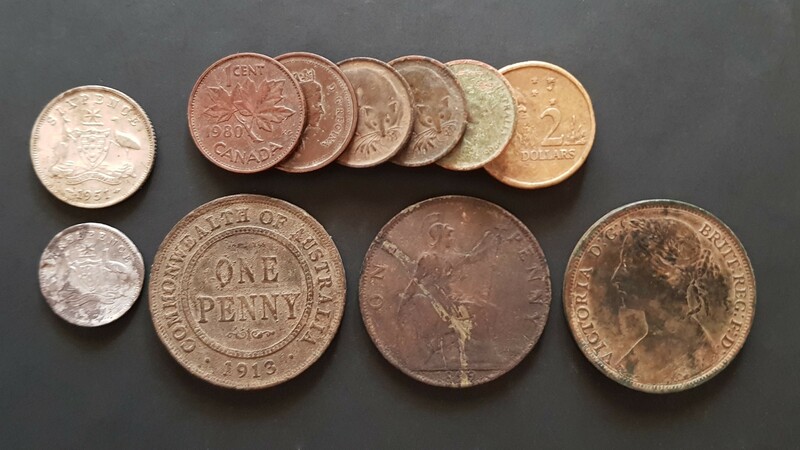 Other finds include a 1951 Australian sixpence, and a number of Australian decimal coins from 1966 onwards. I even found two Canadian pennies made as recently as 1999. 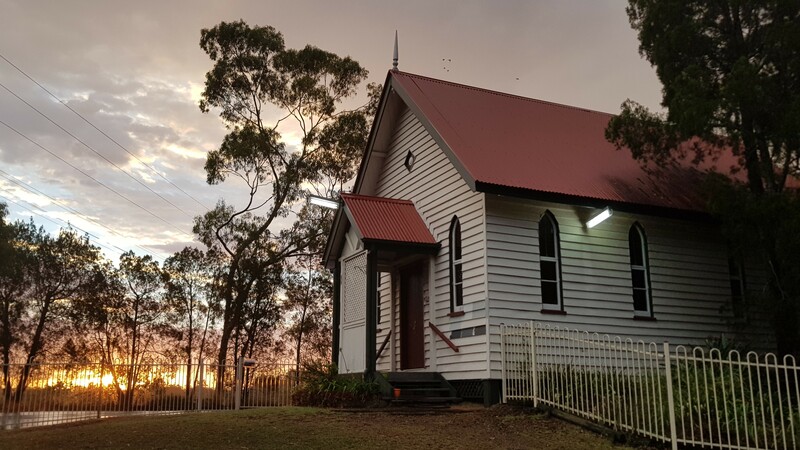 They add to the cosmopolitan reflection that Chapel Hill and her Uniting Church on the hill has become after almost one-and-a-half centuries. I love this church. My Godson was Christened here. 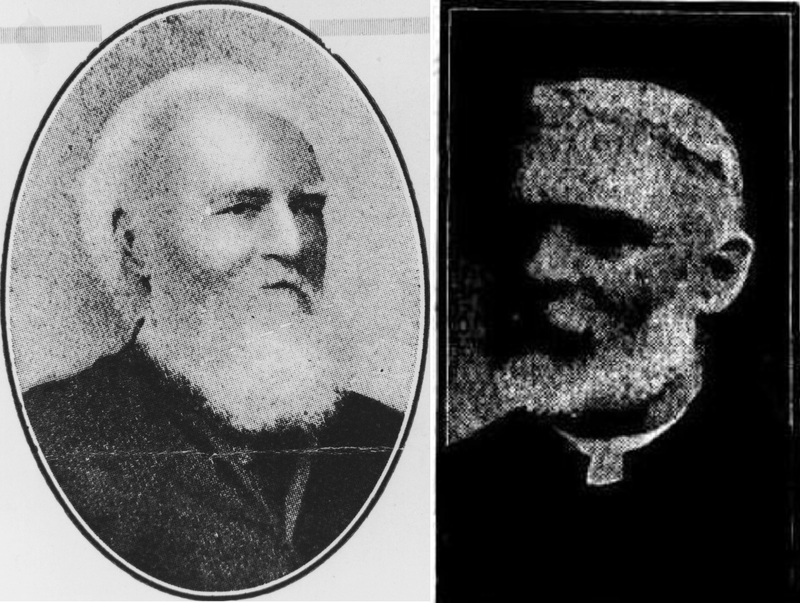 Photographs of The Reverends Buckle and Powell are courtesy of the State Library of Queensland, and the Brisbane Courier 3 August 1922 respectively. The other photos are my own. Curious about material foundations. What bite ant provision? 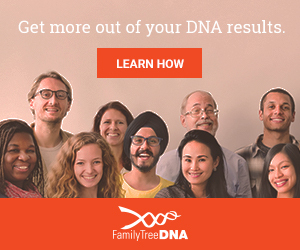 Looks very well preserved in your picture?